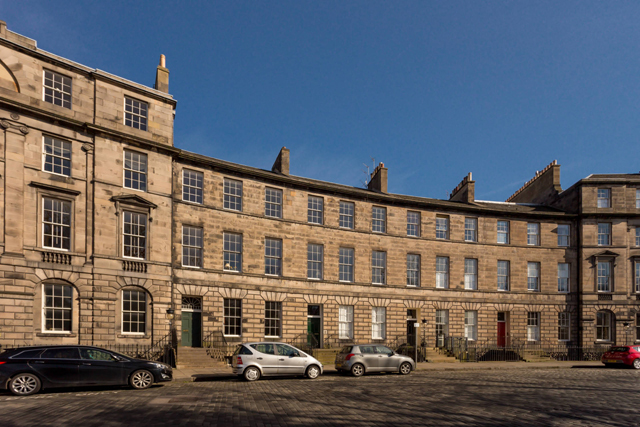 Arabella Youens has the pick of the flats in Edinburgh. 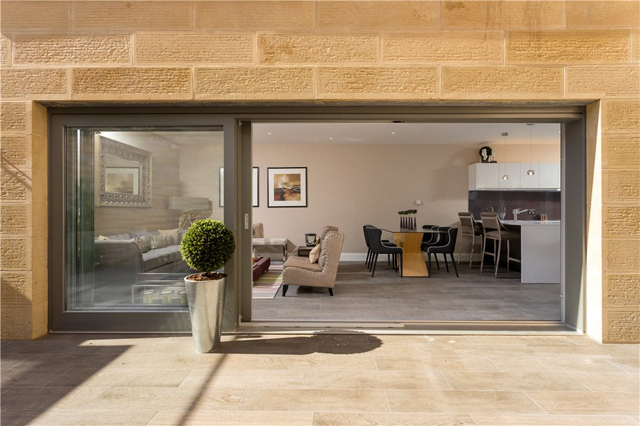 This three-bedroom contemporary apartment is in a Foster + Partners building located in central Edinburgh. It has great south-facing views and there are communal gardens and a parking space. A beautifully presented and spacious double upper flat is set over the 1st and 2nd floors within a charming B Listed Victorian building. It has four double bedrooms, a bathroom, shower room and wc. 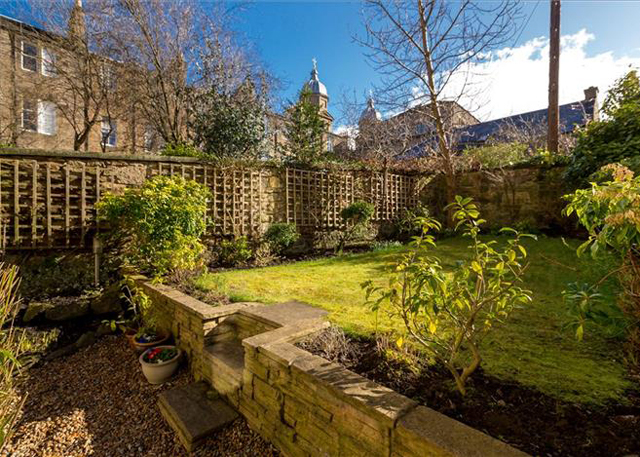 This three-bedroom garden flat was launched on the market last week. It has an under-pavement home office, a garden to the rear and is within walking distance of the shops on Prince’s Street and the financial heart of the city. This first-floor flat overlooks the communal gardens. It has two bedrooms, two bathrooms, a large open-plan living room and kitchen and a dining room that could work as a third bedroom. 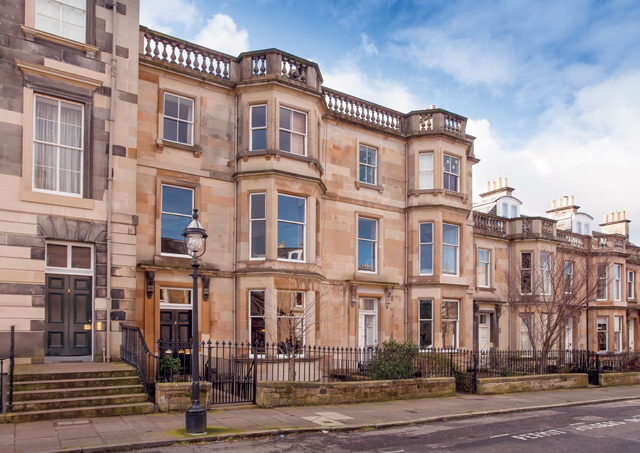 An exceptional ground and garden flat offering ideal family accommodation. It boasts four bedrooms, two bathrooms and an impressive drawing rooms with wooden floors and intricate cornice work.